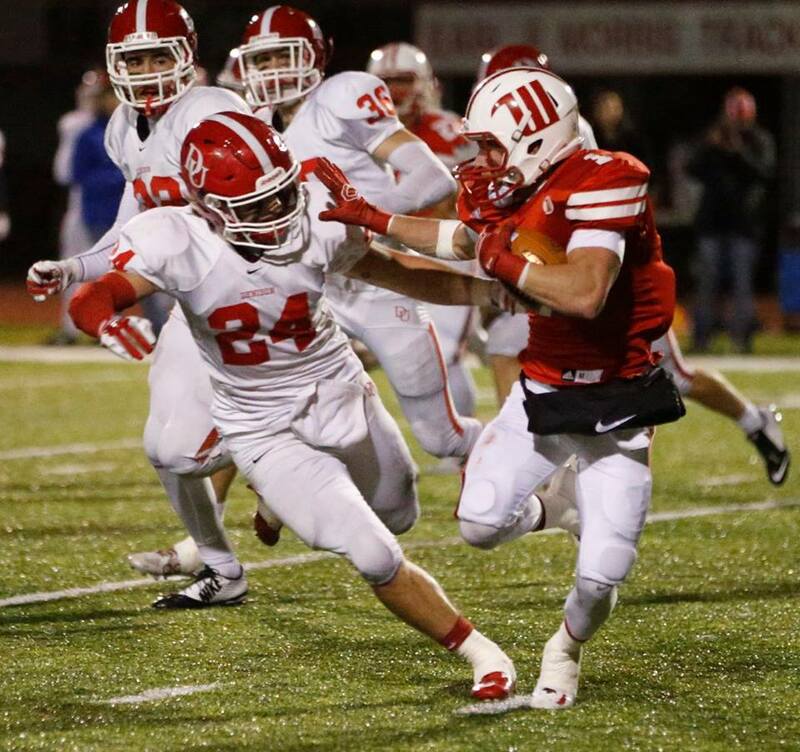 SPRINGFIELD, Ohio – The Wittenberg Tigers exploded for 21 second-quarter points to break open a close game en route to a 45-14 win over the Denison Big Red. Denison entered the game riding a 9-game winning streak and, at 5-0, off to their best start in 30 years. It seemed like a perfect time to end a long record of futility against Wittenberg, and the Big Red trailed just 3-0 after one quarter. From there, however, it the Tigers would score another 35 unanswered points before the Big Red could find the end zone.